The Nile is an international river with drainage basin which covers eleven countries including; Kenya, Ethiopia, Eritrea, South Sudan, Republic of Sudan, Tanzania, Uganda, Rwanda, Burundi, the Democratic Republic of the Congo, and Egypt. 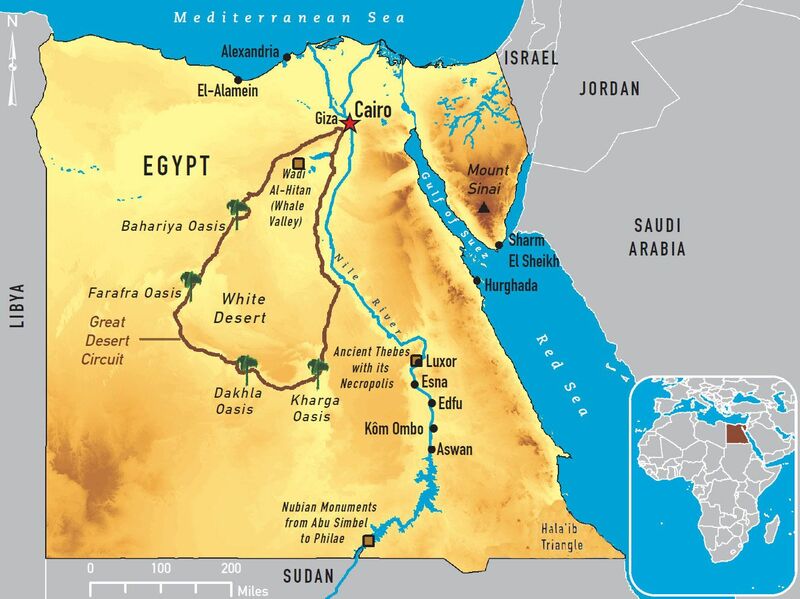 Primarily, the river Nile is the main source of water in Egypt and Sudan. It is arguably one of the longest rivers in the world, 6,853 km (4,258 miles) long. Though its exact length is a matter of debate. Notably, the river flows through the North to the tropical climate of eastern Africa. The Nile Valley is a term used to connote Pan-Africanism or Afrocentrism in a group of regionally, interrelated and interlocking cultures that are diverse. These cultures were predominantly formed along the Nile Valley, from its headwaters in Ethiopia and Sudan to its mouth in the Mediterranean Sea. Hence the Nile valley civilizations. The term was made popular by Ivan Van Sertima in the 1980s though it was first introduced in the late 70s. It further caught on and saw a lot of Afrocentric publication directed towards it later on. The river Nile has two distinct tributaries, “The White and The Blue Nile.” The white Nile is considered to be the prime stream and headwaters while the Blue Nile carries about two-thirds of the river’s water volume and most of the silt. The White Nile begins at Lake Victoria which is considered to be Africa’s largest lake, however, the lake’s feeder is of a considerable size. The river which flows into the Lake Victoria is the River Kagera which is located near Bukoba Town in Tanzania. Other feeders are between the Nyabarongo which flows from Nyungwe Forest in Rwanda or Ruvyironza, which emerges in Bururi Province, Burundi. On the other hand, the blue lake’s source is from Lake Tana in Ethiopia. The White and Blue Nile historically meets near Sudan’s capital city, Khartoum, from where the river flows by the Egyptian desert into the Mediterranean sea. A fun fact of the river Nile is that the Gish Abay is reportedly the place where the “holy water” of the first drops of the Blue Nile develop. Some feel that the Nile has brought them misery. This is blamed on the Nile Water Treaty that gave Egypt the Lion’s share. 85% of the river originates from Ethiopia. However, due to the treaty, the country cannot make much use of the river. In fact, the region has gone through series of famines and hunger yet the river passes on their land. A few decades ago, Ethiopia and its neighbours were constantly engaged in war. The wars led to the creation of a new state, Eritrea. It was later discovered that the Nile played a role in fanning up the wars. Countries such as Egypt fuelled the wars as a way of destabilising Ethiopia. With peace in the region, foreign aid and investments can help setup irrigation or constructing hydroelectric dams in countries where the river passes. This has always brought a lot of tension. In fact, armies have always talked tough about protecting their waters or the treaty. This has usually been witnessed between Egypt, Sudan and Ethiopia. The Nile River also known as Aur (the black river) leaves behind black silt or sediment. Studies have shown that the sediments strengthen the river banks hence reducing erosion. However, the construction of the High Aswan Dam greatly destabilised this. This will become worse after Ethiopia is through with its dam. Recently, six countries met in Rwanda to ratify the Nile Water Treaty. The countries were Kenya, Rwanda, Uganda, Burundi, Tanzania and Ethiopia. The goal was to come up with an equitable distribution. Sudan, Egypt, Eritrea, DRC and Eritrea are yet to sign the treaty. Egypt fears that it will suffer if a new treaty is signed. The Nile is mostly used for irrigation purposes. Ethiopia has setup large horticultural farms along the banks. Sudan has also done the same and has one of the largest sugar plantations in the continent (Kenana). Egypt also practices extensive agriculture. This is leading to the greenhouse gas effect which contributes to global warming. Overpopulation and over-reliance on the river is having its toll on the river. The water is becoming dirty as industries continuously dump their waste into it. Fertilisers, herbicides, pesticides and other chemical from the farms are also getting into the water. This is having negative effect on the marine system and eco-system in general. People touring the Nile always look forward to seeing the Nile crocodiles. These are gigantic reptiles that measure 4 metres in length. Some creatures can be longer. Besides their length, the Nile crocodile is known to be the oldest species of crocodiles. Sadly, their numbers are dwindling fast. Egypt is a desert country and it receives very minimal amount of rainfall. It is therefore fully dependent on the Nile. The water is used for domestic use, irrigation, generation of electricity, transportation and more. Reducing its share of the water will increase the odds of famine in the land. This is why Egypt is adamant on ratifying the 1959 Nile Water Treaty. The Ethiopian Government commenced the construction of the “Grand Ethiopian Renaissance Dam” some few years. This dam will be fed by the Blue Nile which is one of the tributaries of the Nile. The Ethiopian Government has vowed to go on with the construction despite the oppositions. On the other hand, the Egyptian government has categorically stated that it will use any means possible to stop the project. Going through this list of top 10 disturbing Nile River facts, it is evident that the Nile River is a weighty issue. And unless the facts are addressed sooner rather than later, then future conflicts will arise. Forums and seminars are held in the region on a regular basis. However, more needs to be done to address the issues once and for all.